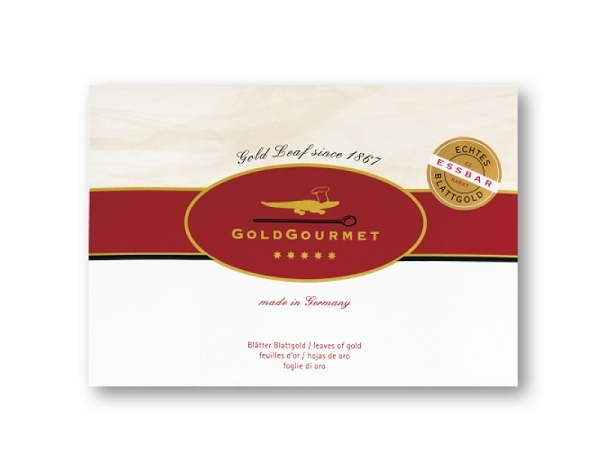 Measuring 8.5 cm (3.375 inches) and less than 0.000125 mm or .13 microns thin, the goldleaf disintegrates in the mouth without flavor, but beautifully enhances any pastry or food. 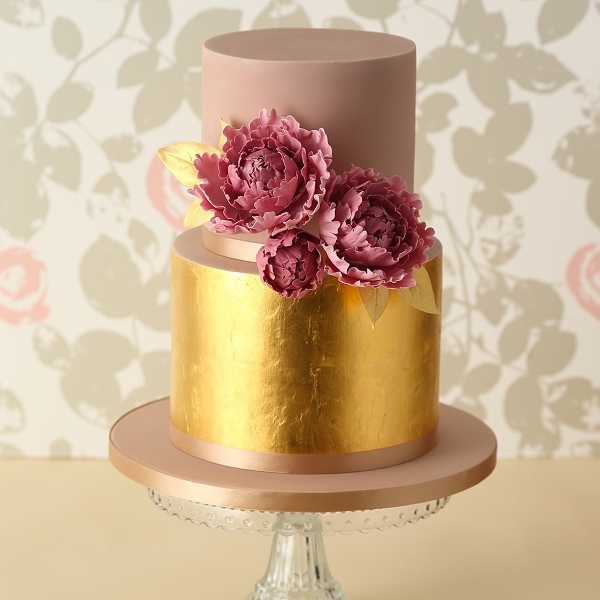 This edible Gold leaf is a beautiful addition to the chef’s palette and wonderful to use for scattering silver over any dessert or drink. 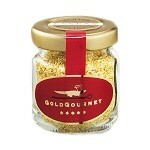 Gold leaf is ideal for creating an atmosphere of abundance and celebration. 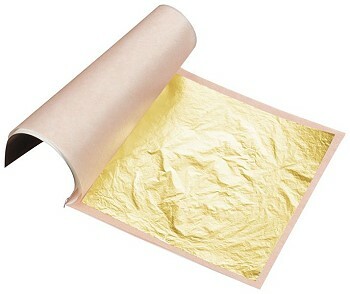 It can be used as a topping or to wrap pastries or food items.